Have you discovered Beyond the Bright Sea by Lauren Wolk yet? The writing in this novel is so beautiful it makes your eyes tear up. While you are reading, you want to soak the words into your skin. You know it is going to be special from the first page. I washed up on a tiny island, like a seed riding on the tide. It was Osh who found me and took me in. 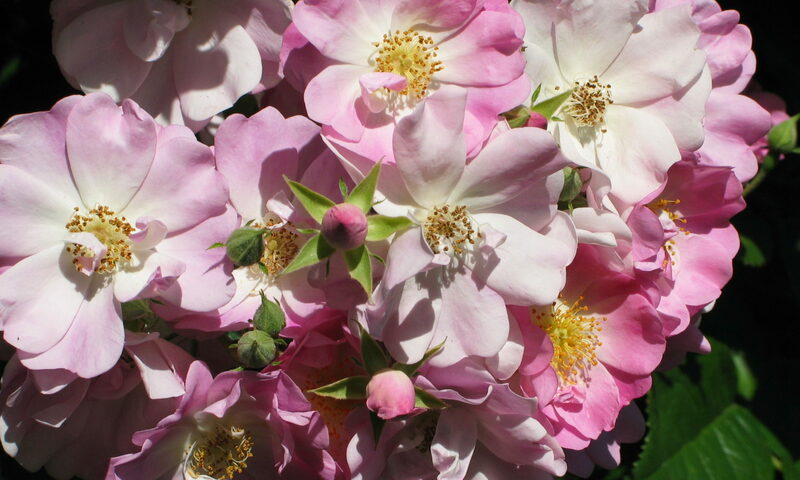 Who taught me how to put down roots, and thrive on both sun and rain, and understand what it is to bloom. Along with the gorgeous writing comes a compelling story full of mystery and questions. Where did Crow come from? Why did her parents send her adrift in the sea? Why do Osh and Miss Maggie live like they do? The setting features real life Penikese Island, which is part of the Elizabeth Islands chain off the coast of Massachusetts. It is cold, desolate, and powerful. The island actually did have a hospital for people with leprosy, as discussed in the story. 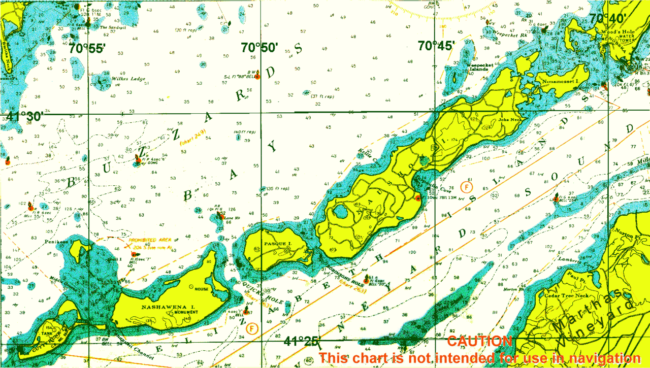 Public Domain NOAA Map of Elizabeth Islands from Wikimedia. This novel is wonderful. If you are interested in children’s literature, Beyond the Bright Sea is a must read and, for many, a must have. Looking for children’s books set in Massachusetts? Visit Reading Through the States. Sounds good. I”ll check it out.